I would like to welcome all new and returning parents back to school. 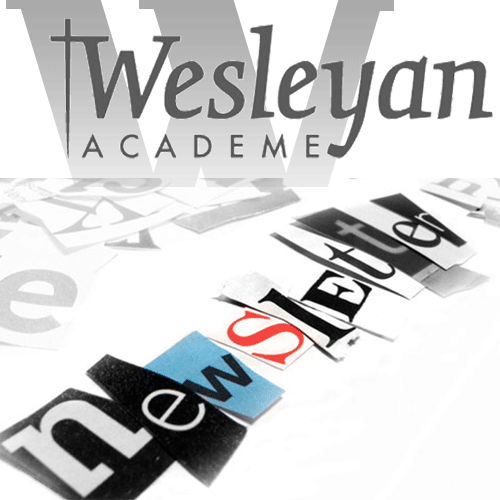 Wesleyan Academe has been busy with our summer camp schedule. If you are a new Wesleyan parent or a returning parent, I have a couple of back to school events for your calendar. On Monday, August 13, 2018, at 7:00 p.m. we will have a parents night with parents and students coming to school to meet with their teacher. We will meet in the Sanctuary at 7:00 p.m. and then go into the classrooms for information about your child’s classroom. Plan to come early at 6:00 p.m. for a family pizza time and help stuff mission bags for Many Helping Hands. Then on Wednesday, August 15, 2018, Wesleyan will start classes at 8:30 a.m. Earlycare will start at 7:00 a.m. and aftercare (starting at 3:15 p.m.) will end at 6:00 p.m. for an additional charge of $10.00 per day ($160.00 max per month). Also, tuition is due on the first day of class. If you are a Preschool parent, you will pay a pro-rated tuition for August. (5 half-day program is $198.00 and 3 half-day is $172.00 for August. The 5 full-day tuition for August is $285.00 and the 3 full-day tuition is $247.00.) 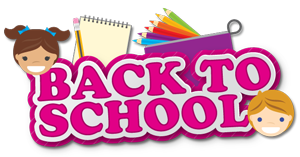 If you are a Kindergarten or 1st Grade parent, you will have the full month tuition due on the first day of class. With your help, I know the students will have a smooth transition into the school year. I hope you have had a restful summer and I look forward to seeing all the students for the first day of class! Wesleyan school preferred number is 900036054 for Lands’ End uniforms.